Shifa Travels offer our regular and frequent Cars to our guests, seeking to visit the scenic beauty of Ahmedabad, Dwarka, Somnath, Diu, Daman, Saputara, Rajasthan and all over the India. 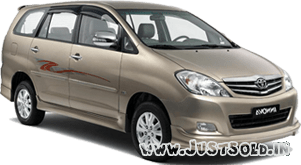 Get best discounted car deals on Shifa Travels online portal https://www.shifatravels.in/car-rental-in-ahmedabad/ to present comfort and luxury to the tourists. 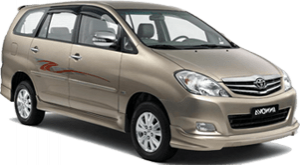 At Shifa Travels, you can avail our economical car rental services for traveling in Ahmedabad as well as for All India tours. We also offers short and long-term leasing programs for corporate sectors specific travel requirements. The Company has its own Luxurious cars both A.C and Non A.C for traveling in India. We have a complete range of air ticketing, hotel booking & latest luxurious vehicles. Our comprehensive range of cars includes Swift Dzire, Toyota Innova, Toyota Crysta, Toyota Etios, AC Sedans, AC SUVs & MUVs and many more.